Armani Restaurant’s highly-regarded Outdoor Tent is a certainly a cut above the rest. A visual masterpiece, it’s unlike any other dining venue you’ve set foot in. 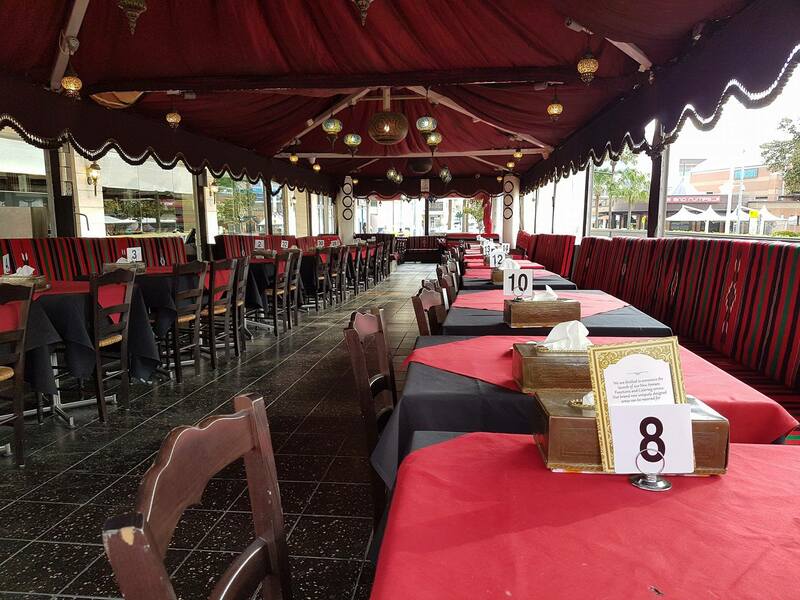 The traditional Arabic style outdoor setting creates an other worldly experience for our diners. The rich Arabic-style tent is created from hand-made fabric and is large enough to comfortably seat 150 guests. Completely air-conditioned, it’s an incredible venue for any event at any time of the year.